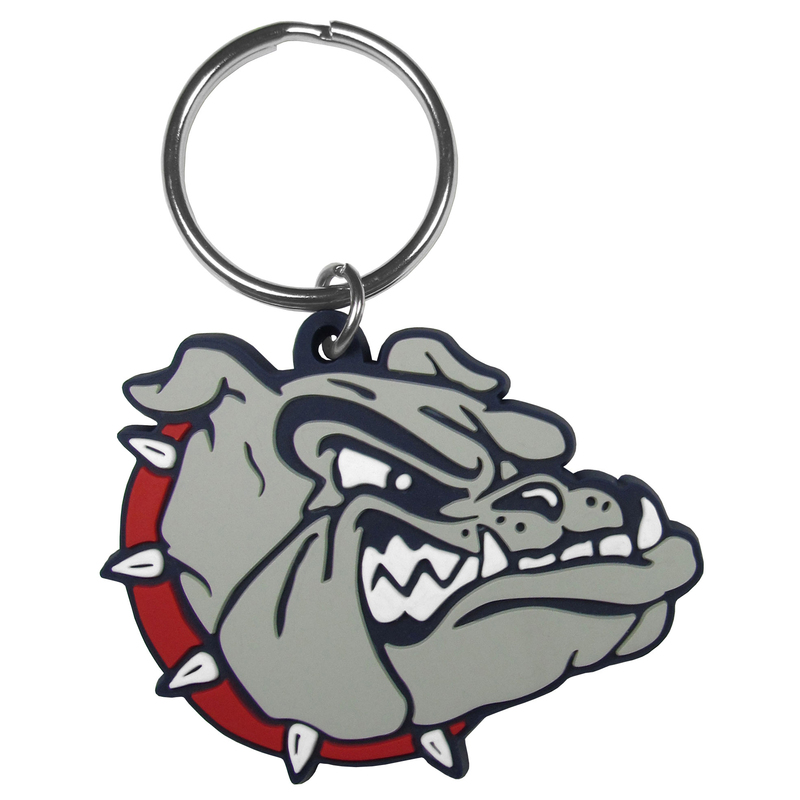 Our fun, flexible Gonzaga Bulldogs key chains are made of a rubbery material that is layered to create a bright, textured logo. This heavy-duty steel opener is extra long, with a durable vinyl covering. 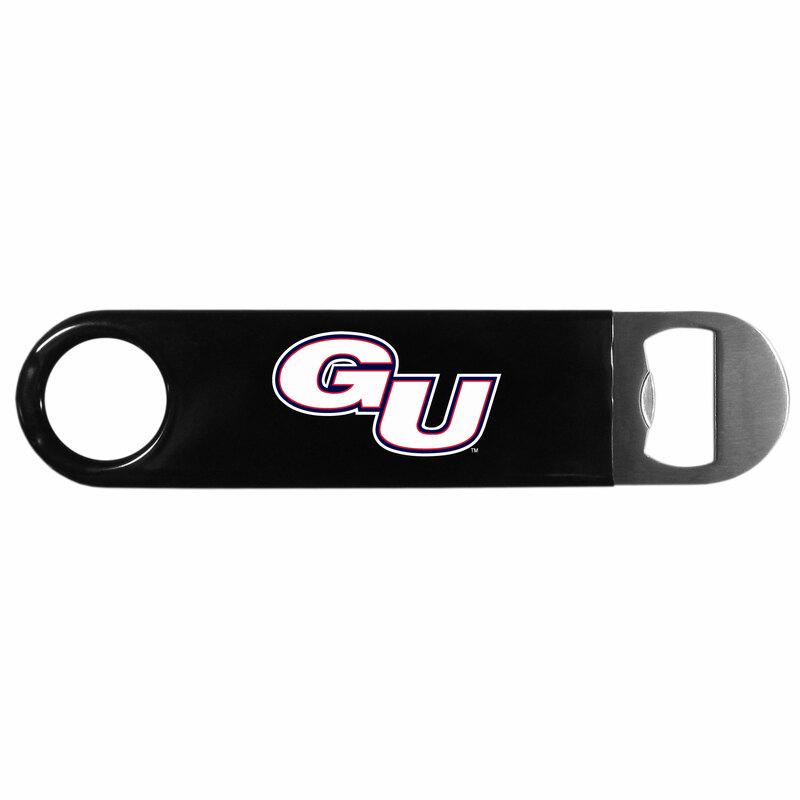 The extra length provides more leverage for speed opening and the opener features a large printed Gonzaga Bulldogs logo. Our glass shot glasses are perfect for collectors or any game day event. 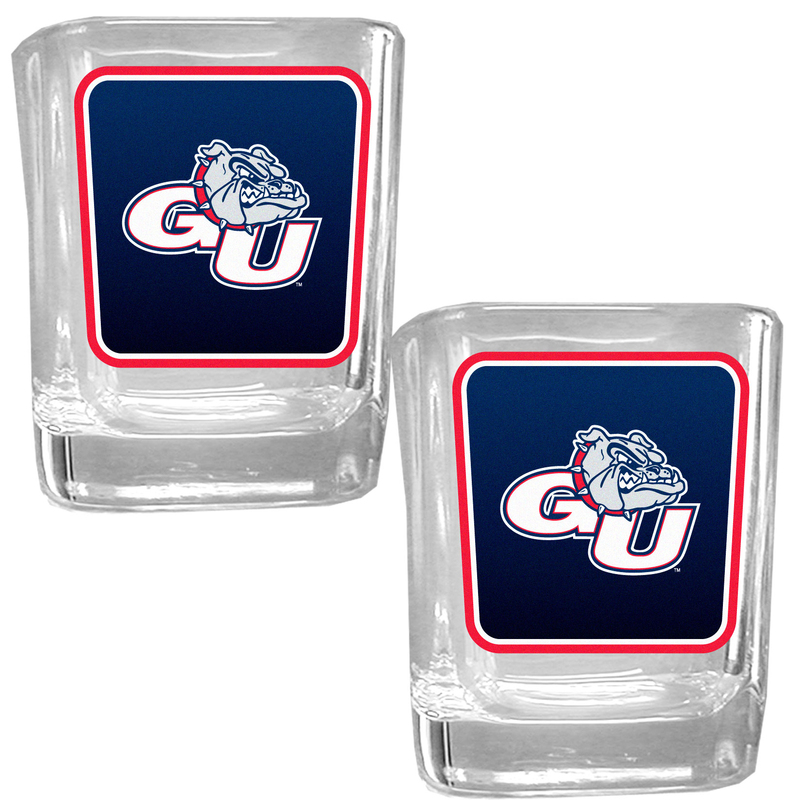 The 2 ounce glasses feature bright, vidid digital Gonzaga Bulldogs graphics. Comes in a set of 2.